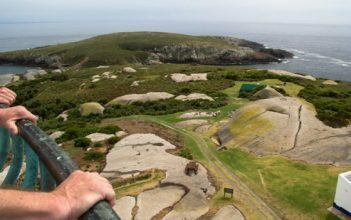 Includes guided tour of Montague Island, See the lighthouse. Visit to the largest seal colony where you can snorkel with the seals in the calm sheltered bay. Refreshments included.